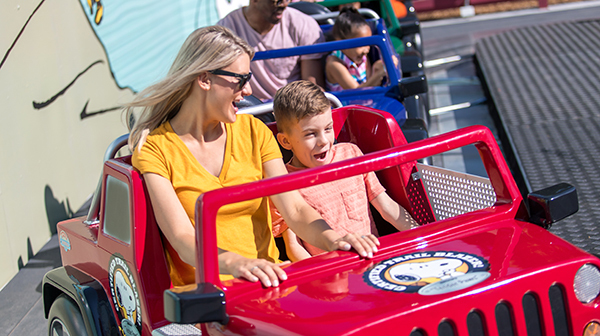 Everyone knows finding fun things to do in Charlotte with the little ones can be a daunting task. 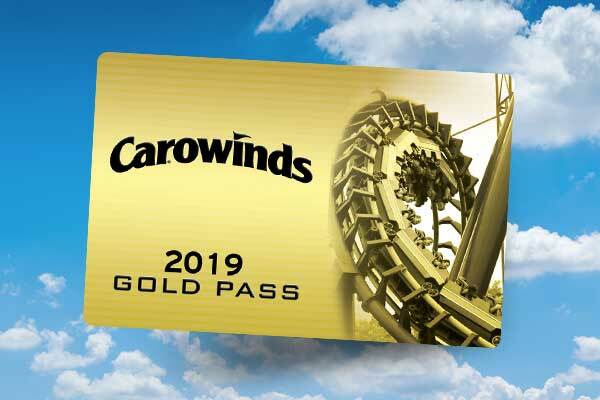 Here at Carowinds, we have plenty of programs and amenities to make your day of family fun as comfortable and carefree as possible. 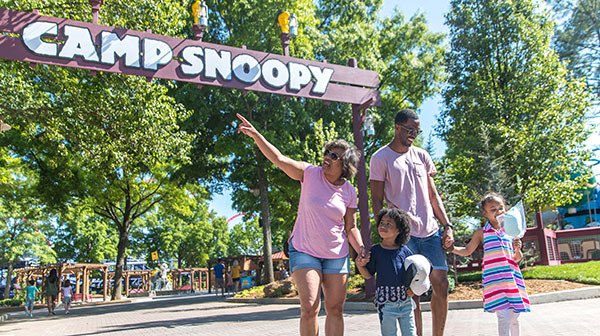 Here are a few family-friendly park perks you may not know about so you can enjoy a worry-free day in our NEW Camp Snoopy with the little ones. Nothing is quite as disappointing as waiting for a ride just to find out your child isn’t tall enough. For your convenience, we now offer height measurement stations at the front of the park. As you enter through the North Gate, stop by Traditions to have your child measured and get a height wristband. 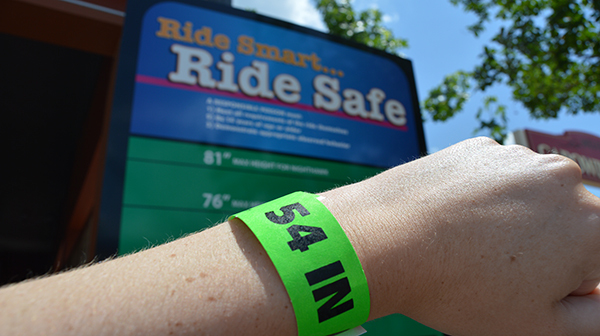 Now you’ll know exactly what your child can and can’t ride before getting in line. 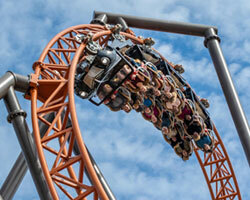 Large amusement parks with lots of people can stir up worry of being separated from your child. Luckily, we’re prepared should you end up in this situation. Stop by Guest Services, located at the North Gate, for a KidTrack wristband so we can reunite you quickly if you get separated. With our Parent Swap program, everyone gets to ride! One parent can ride while the other waits with the non-riding child. Then, you swap so each of you can have a chance to ride. 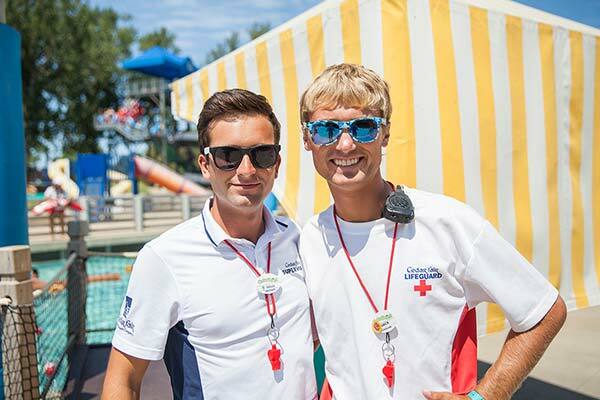 For more information and to enroll in this program, stop by Guest Services or the Family Care Center in Camp Snoopy. 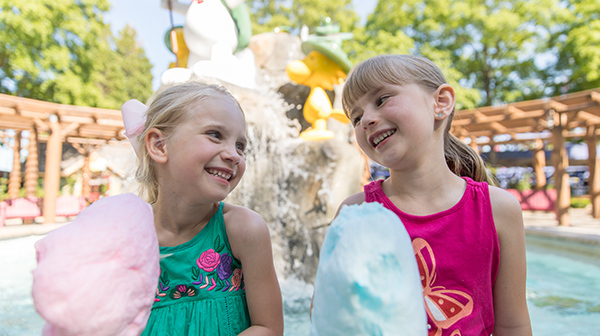 Picky eaters are no match for Carowinds. We have over 25 dining locations with a wide variety of options to choose from. Our best kid-friendly food can be found in our new Camp Cookout restaurant in Camp Snoopy. Purchase one of our dining plans to get the best value out of all the dining options we offer here on the state line. An All Day Dining Plan allows you to enjoy a new meal every 90 minutes. Our portions are large enough for small children to share, so this is the perfect family option. Or, if you're a family of season passholders, take advantage of our All Season Dining Plan. With this plan, you can enjoy lunch and dinner every single time you visit the park during the 2018 season. 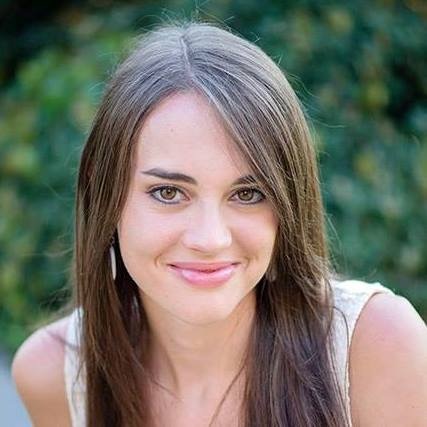 Unlimited meals means less cooking for mom! 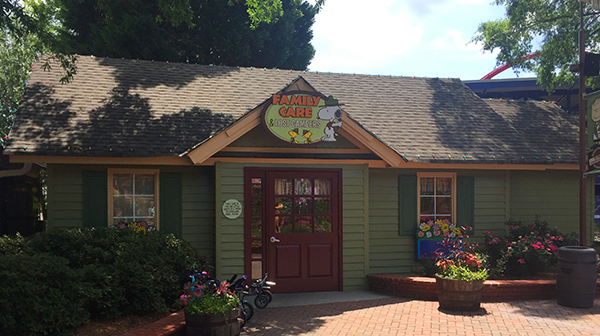 Our Family Care Center in Camp Snoopy provides nursing mothers with a comfortable, air conditioned space to take a break with their child. This facility also houses diaper changing stations and provides other family care essentials as needed. Don’t let a boo-boo ruin your day at the park! 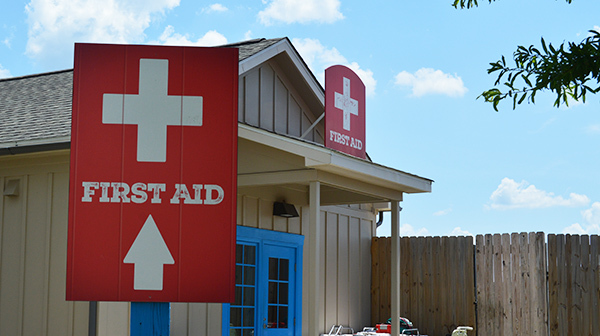 Carowinds has two first aid locations – one in Carolina Harbor next to Harbor House, and another between Chickie’s and Pete’s and County Fair. Our staff are highly trained medical professionals ready to assist you with any first aid needs. 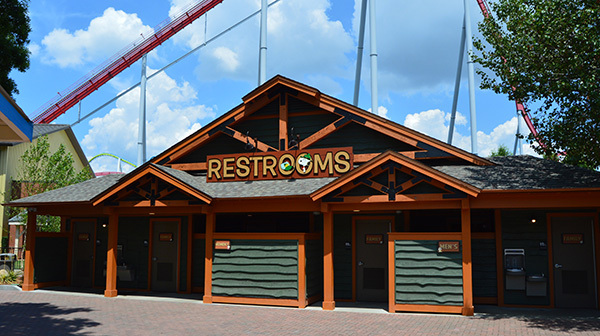 Parents love our new Camp Snoopy restrooms! 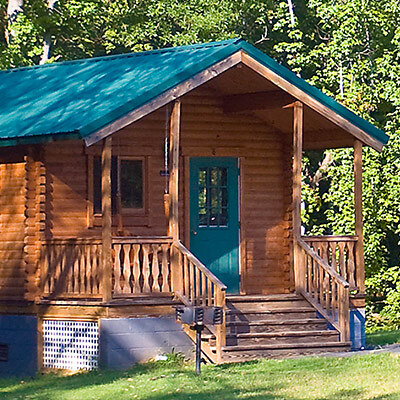 This spacious facility adds lots more stalls and four large family bathrooms. Don't forget to take advantage of our stroller rentals. 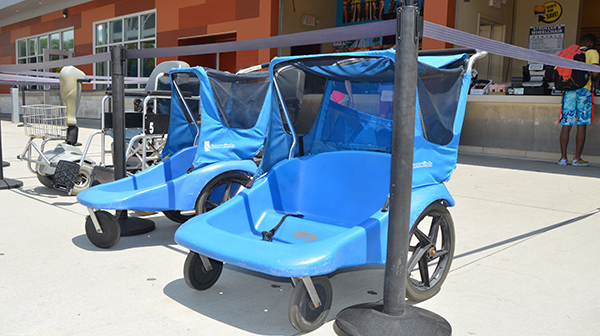 Both single and double strollers are available, and can be rented at Traditions at the North Gate. For even more family tips, click here to download our complete 2018 Pre-K Parents Guide!